Chavez Jr "I will be much better this time around"
Promoted by Top Rank®, in association with Zanfer Promotions, Banner Promotions, Foreman Boys Promotions and Tecate, tickets to Chávez vs. Vera II go on sale This Friday! January 17 at Noon CT. Tickets, priced at $200, $100, $60, $40 and $25 (plus applicable taxes and fees), can be purchased at the Alamodome box office, all Ticketmaster outlets, online at www.ticketmaster.com and via Ticketmaster charge-by-phone lines at (800) 745-3000. "Chávez Jr. will return to the ring to fight Vera, coming off that controversial decision last September in California," said Hall of Fame promoter Bob Arum. 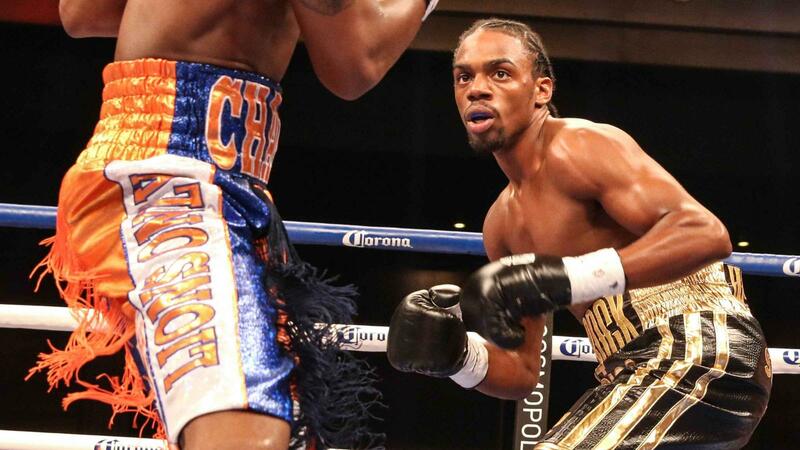 "Chávez Jr. agreed to do this rematch because of the nature of their first fight. We will also have on this card the great Olympian Vasyl Lomachenko, who will challenge defending WBO featherweight champion Orlando Salido." 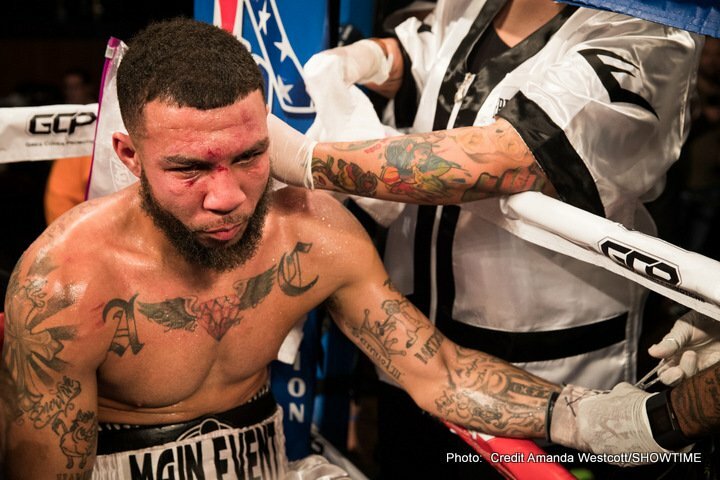 "We are looking forward to this opportunity to right a wrong that happened to Bryan in his last bout against Chávez Jr. on September 28 in California," said Arthur Pelullo, president of Banner Promotions. "Bryan fought like a warrior and was denied the victory -- not by Chávez Jr. but by the judges. As impossible as it seems, Bryan has been working even harder in the gym to get the win on March 1. I am looking forward to a great event." "At times, when a fight's drama ends in controversy, fans deserve a rematch to write a conclusive final act. 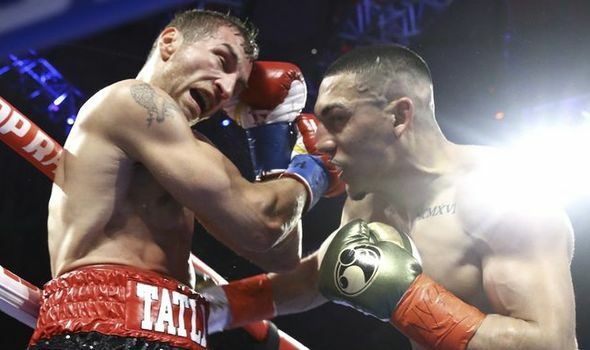 On March 1, Chávez Jr.-Vera II will begin in San Antonio's Alamodome where the last bell of their first slugfest left us in California,” said Peter Nelson, director of programming, HBO Sports. “Opening the HBO show is a fascinating fight pitting professional experience against amateur virtuosity, when three-time world champion Orlando Salido faces two-time Olympic gold medalist Vasyl Lomachenko, who hopes to usurp Salido's featherweight title in only his second bout after Lomachenko declared his ascension to the professional ranks." "It will be another tough fight with Vera, but I expect that I will be much better this time around," Chávez told ESPN Deportes in a recent interview. "The long-layoff hurt me in the first fight, so I expect to be at my best this second time. I know I can do much better than the first time and I owe the fans a much better performance and that is what they will get when we meet on March 1 in San Antonio." "I am looking forward to the rematch with Chávez," said Vera. 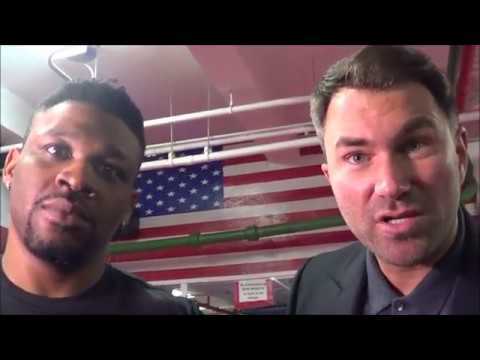 "I know the fans want to see us fight again. especially after my very controversial loss to him. I lost on the very "questionable" scorecards, but to the fans, I was the winner. I've gained a lot of fans after the first fight. I am coming ready to fight and am set on a victory in my home state of Texas. I'll be ready. You can count on that." Chávez Jr. (47-1-1, 32 KOs), of Culiacán, México, will be making his 2014 debut in his first fight in San Antonio in over two years. He captured the WBC middleweight crown in 2011, winning a majority decision over undefeated interim world champion Sebastian Zbik at STAPLES Center in Los Angeles. 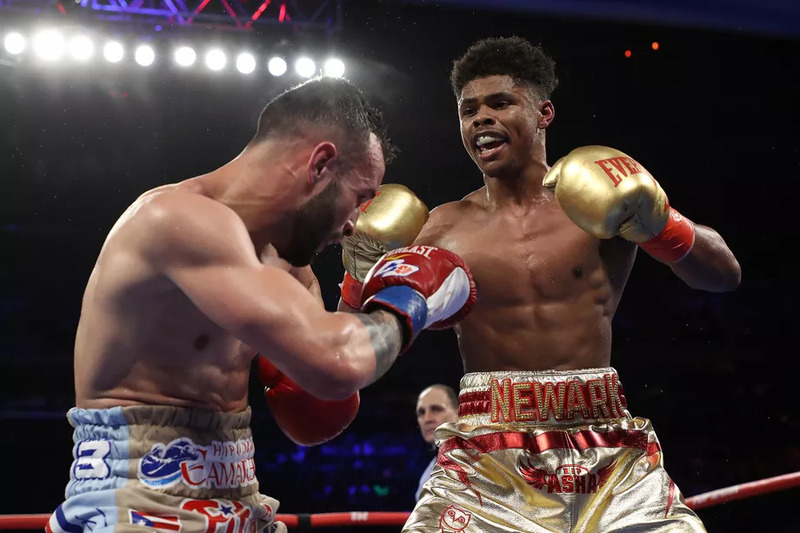 Chávez Jr. successfully defended his title three times during his 15-month reign, knocking out Andy Lee and Peter Manfredo, Jr. in the seventh and fifth rounds, respectively, and winning a unanimous decision over two-time world title challenger Marco Antonio Rubio. His thrilling world title loss to Sergio Martinez at their Méxican Independence Day spectacular on September 15, 2012 was the highest-attended boxing event in the history of the Thomas & Mack Center, with 19,186, topping the record set by the heavyweight championship rematch between Lennox Lewis and Evander Holyfield, which drew 19,151 in 1999. Vera (23-7, 14 KOs), of Austin, TX, entered his first fight with Chávez, Jr. having won six of his last seven bouts and riding a 16-month, four-bout winning streak. 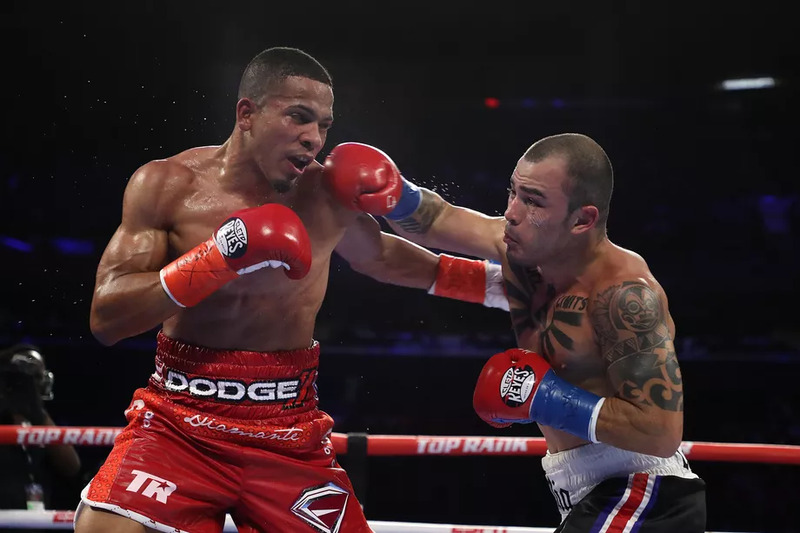 Vera's hot streak included NABO middleweight title victories over Sergio Mora, former world champion Sergeii Dzinziruk, and Donatas Bondoravas, with the last two victories coming by way of knockout. Vera, who trains in Houston with Ronnie Shields, is currently world-rated No. 5 by the WBO. Two-time Ukrainian Olympic gold medalist Lomachenko (1-0, 1 KO) jumped into the deep end of boxing’s international-sized swimming pool when he made his professional debut in a 10-round featherweight bout against the WBO's No. 7-rated featherweight contender Jose Luis Ramirez last September 12. It didn't take Lomachenko long to take to the water. He knocked out Ramirez (24-2-2, 15 KOs) in the fourth round to become the new WBO International featherweight champion. He ended the year as the WBO's No. 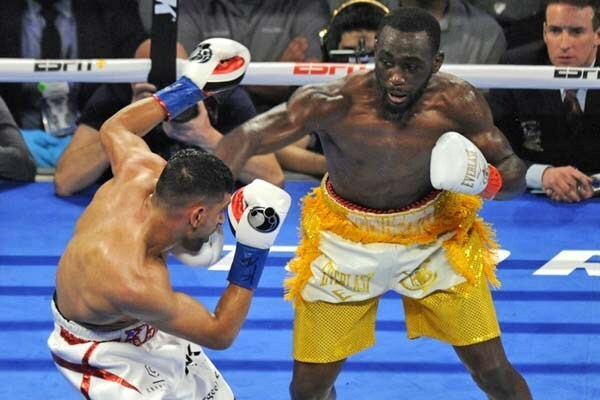 5 world-rated featherweight contender as well as being proclaimed the 2013 "Prospect of the Year" by the majority of the major boxing media.. Lomachenko first gained international renown by winning gold medals in the 2008 Beijing Olympics and the 2012 London Games as a featherweight and a lightweight, respectively. Known for his all-out aggressive style of boxing, Lomachenko is equally aggressive in plotting his professional boxing plan to a world title where he insisted on making his pro debut in a 10-round bout against a seasoned Top-10 rated contender where a victory could propel him to a world title shot in his next fight. Diaz (38-4, 19 KOs) will continue his comeback bid in the featured bout, scheduled for 10 rounds at the lightweight class, on the non-televised undercard. Diaz captured the WBA lightweight title in 2004, winning a unanimous decision over Lakva Sim. .During his four-year reign he unified the lightweight titles with knockout victories over Acelino Freitas and Julio Diaz, the respective WBO and IBF champions . After a three-year hiatus, Diaz, 30, returned to the ring wars last year and has fashioned a three-bout winning streak with two of those victories coming by way of knockout.